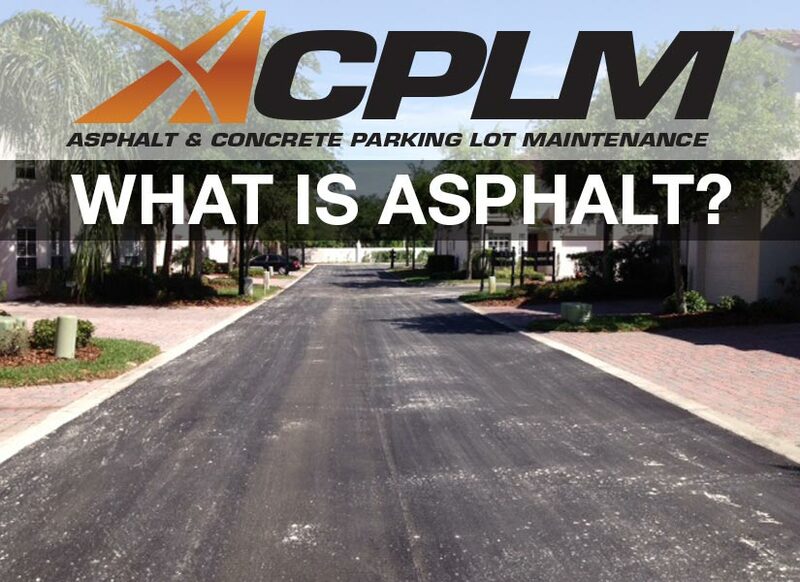 Asphalt is a combination of binder, filler and all sorts of aggregates. In general, the typical asphalt pavement is the road structure atop the formation level that includes both bituminous-bound and unbound particles. This characteristic allows the pavement to distribute traffic loads before reaching the formation level. It is used to build and maintain an array of different parking lots, roads and athletic areas. Examples of the aggregates used in asphalt mixtures are sand, crushed rock, slags, gravel etc. The mix requires a binder in order to help the aggregates connect in a cohesive manner. One of the most common binders in asphalt is bitumen. Asphalt can be created in a traditional plant or in a a mobile mixing plant if necessary. If all operations are running as designed and at their peak capacity, it is possible to make upwards of 800 tons of asphalt per hour. Hot mix asphalt usually has an average production temperature of around 150 to 190 degrees Celsius. However, the type of mixture produced also plays a role in the level of heat that is necessary in the formative stage. An array of asphalt mixes are available to help improve performance for all sorts of wide-ranging contexts. Each road needs to meet its own unique requirements, whether it is supporting busy traffic or enduring rough rain, sleet or sunshine. This is why there is a distinct mix made to provide the appropriate resistance to deformation, flexural strength, workability for compaction or the level of stiffness. You really can prevent pressure from causing cracking and other flaws by having the proper type of asphalt installed from the get-go. The standard warm mix is made at a lower temperature. It is usually 30-40 degrees cooler than a hot mix. The warm mix requires less energy and the mix temperature will be lower during the actual paving job. The work crew enjoys better conditions and the road can be opened earlier than with other options. Cold mixes are best suited for roads that are not heavily trafficked. There is no heat applied to the aggregate to make a cold mix. This occurs because a bitumen emulsion is used to break in the mixing process or when compaction is necessary. Once it breaks, the aggregate is covered in emulsion. As time progresses, this helps the aggregate become stronger.